#SpoilersAlert :- Chakor accuses Raghav of trying to take advantage of…. 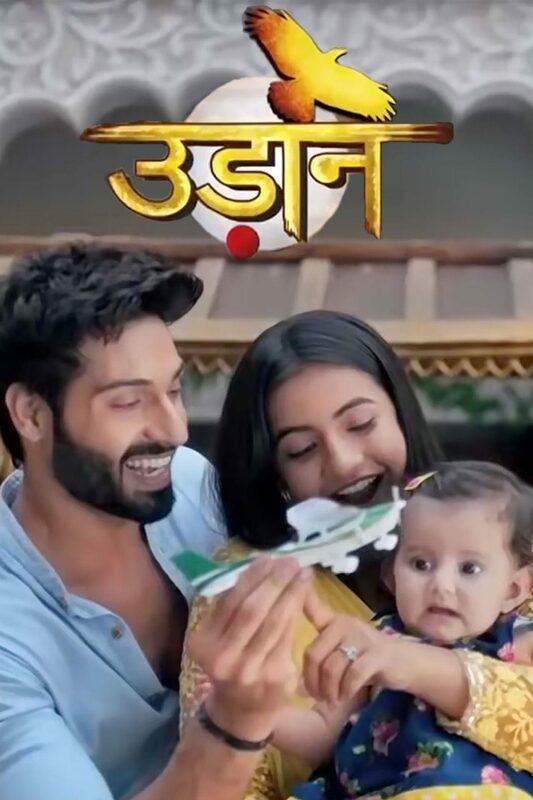 Colors Popular show Udaan is gaining popularity with every passing day and for Loyal viewers of the show we bring you spoilers of upcoming episode to be aired on 15th January. In upcoming we will see that In the hotel room , Chakor accuses Raghav of trying to take advantage of her. She tells him that he can never replace Suraj. He feels upset and leaves the hotel room. Zain Imam and Tanvi Dogra starrer show in Star Bharat gets a negative lead..
With Republic Day just around the corner, our telly actors tell us what they want to change in the nation!.